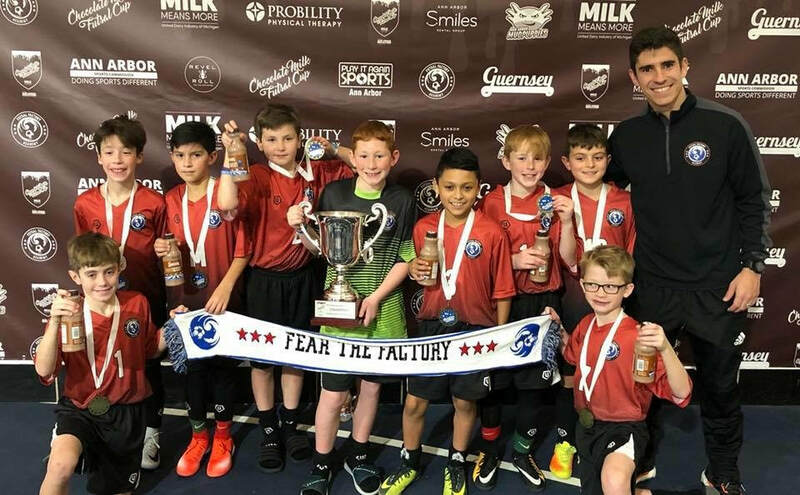 If you're interested in starting your own FFA branch (Starting your own business) or having your existing academy become part of our FFA family, please contact Ducks at ​​​ducks@futsalfactoryacadeamy.com or Daniel Mattos at ilfutsalfactoryacademy@gmail.com for an application. If we approve you to join us, you have access to all of our systems and procedures, our curriculum, executive team, partners, sponsors, budgets and templates, website, tournament details, and registration platform. Plus our executive team will come out to visit, work with you on your business plan, and make sure you have all the tools to be successful as an FFA branch and business owner.